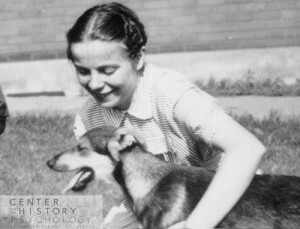 The Applied Animal Behavior Special Interest Group (AAB SIG) of the Association for Behavior Analysis International (ABAI) seeks submissions for it's 2017 Marian Breland-Bailey Award for Student Research and Scholarship. This competition is designed to recognize and promote research and scholarly activity by students in the applied analysis of animal behavior. Who is eligible to submit? All current students and individuals who received their undergraduate or graduate degree in the last year are eligible. Each student must be the primary author on the project and written submission. Advisors may provide conceptual and technical assistance. Recent graduates (<1 year post-degree) may submit only work conducted and/or authored during their tenure as students. Students do not need to be members of the AAB SIG but must have had their work accepted for presentation at the 2017 ABAI Annual Convention. How are winners selected? Awards are based on a review by established members of the SIG and/or selected outside experts. Reviewers will provide constructive commentary on each submission. Three reviewers have been selected for this year’s review process. These reviewers are esteemed behavior analysts. Each holds a Ph.D. in the field and currently serves as a faculty member in behavior analysis. These reviewers represent diverse areas of focus within behavior analysis, including theory, basic research, applied research, and practice. 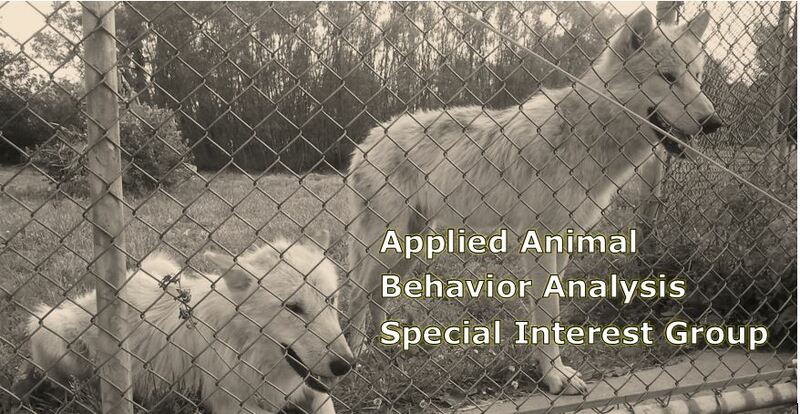 To be selected, the work must involve an applied analysis of nonhuman animal behavior. Evaluators will score each presentation in terms of its clarity, internal and external validity, applied significance, the strength of findings, and overall quality. These reviewers will communicate with one another to select the most impressive submissions as finalists for the award. The finalists will be recognized at the AAB SIG business meeting during ABAI’s 2017 Annual Convention in Denver, and the finalists’ ABAI presentations will be attended by the reviewers. The award recipient will be announced at the convention, once all presentations have been observed and the reviewers have had the opportunity to collaboratively select the winner. What are the benefits of participating? All submitting authors will receive constructive commentary on their work from three esteemed reviewers. Finalists will be recognized at the AAB SIG business meeting. The recipient will receive a monetary award covering the cost of convention registration and one year’s Student membership in ABAI. What are the submission requirements? Please submit a 1-2 page summary of your research, including a graphical representation of your data, along with confirmation of your presentation’s acceptance by ABAI. Send your submission to Dr. Katie Kalafut (kkalafut@gmail.com) by March 1, 2017.